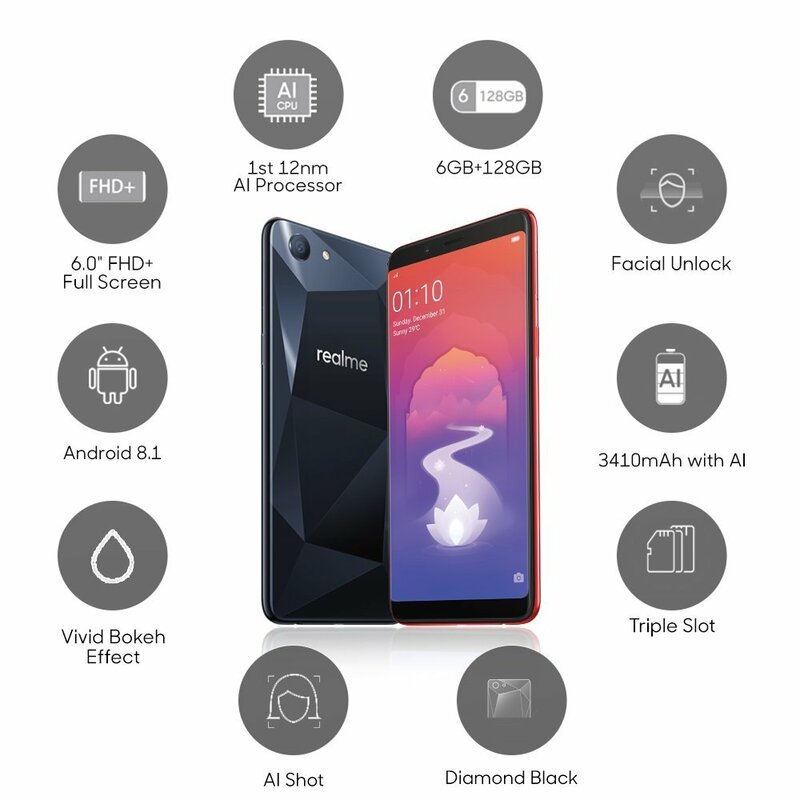 It’s no surprise that the budget smartphone industry has picked up so much over the past few years offering smartphones with great performance, high screen resolution and stronger security features. And smartphones under 25000 are bringing even more flagship features that make smartphones even more affordable to the budget conscious. What’s more, 6 GB RAM smartphones are becoming popular as their performance is exceptional especially while gaming or multitasking. Approx. 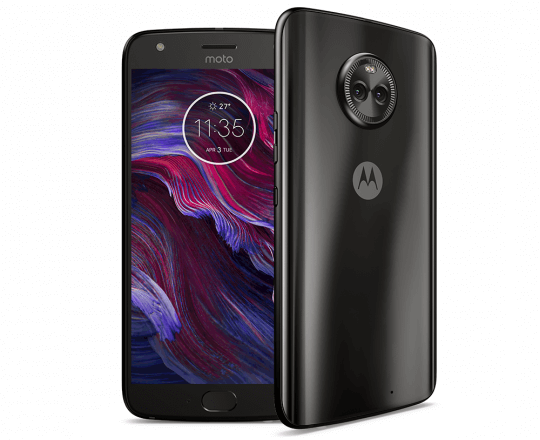 Price: ₹24,999 With its good build quality and premium look, the Moto X4 has a mostly glass design with metal wrapping around the sides. It’s comfortable to hold with its rounded corners. The Xiaomi Poco F1 has taken the smartphone world by storm. You get things like eye or face unlock and stereo speakers which you won’t find in smartphones in this price range. The 6.18 inch FHD+ display gets decently bright and offers some really nice colours. Approx. 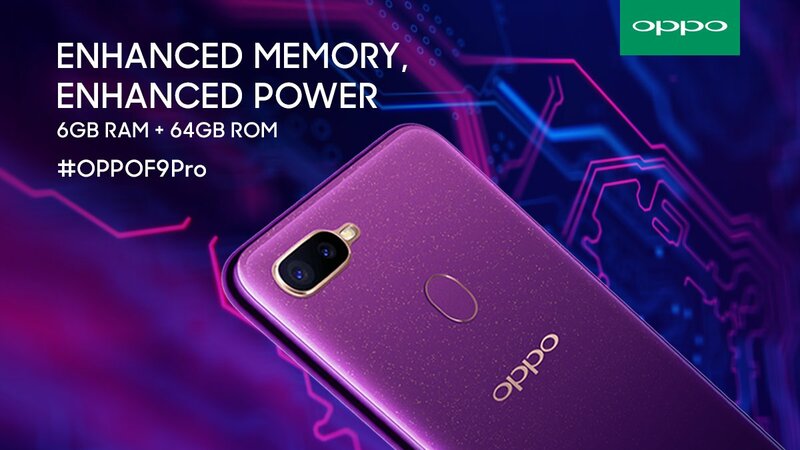 Price: ₹23,990 In a world filled with notches, the Oppo F9 Pro stands out from the pack with a super minimalist round notch. The little cutout houses the selfie camera and the earpiece above it. It has a 6.3 inch full HD screen with a 2340×1080 pixels resolution, while it has sharp content and the colours look vivid. A new contender for the title of the best budget smartphone has arrived. From the looks of it, the ZenFone Max Pro M1 packs in everything you could want in a great budget smartphone. The device comes with a 5.99 Inch Full HD+ IPS LCD display which has great colour reproduction, good contrast and it performs decently even in direct sunlight. Approx. 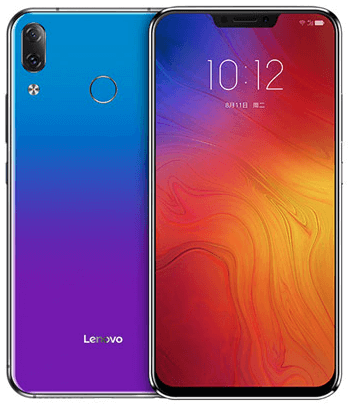 Price: ₹19,999 The Lenovo Z5 has an all-glass design, AI cameras, with a notch up front and 2.5 D Gorilla Glass on top. The real highlight of the Z5 is its support for DCI-P3 colour gamut with 700 nits of brightness, a feature only seen in the high-end phones of recent times. The screen occupies 90% of the front which is definitely a feat for its price segment. Approx. Price: ₹13,600 The Realme 1 128GB is a powerful mid-range smartphone with a 6 Inch display and good viewing angles. Oppo hasn’t compromised on its screen quality. The biggest trump card is the processor which has the Helio P60 chipset and is more powerful than the Snapdragon 630. Author Bio:- Dev Bhatt is the head of digital marketing at OnlyMobiles. He is a tech enthusiast and loves to review and write about gadgets of all sorts – smartphones, tablets, or any electronics. He’s impulsive to check out what’s new in the market and share his findings with his readers so they can make informed decisions when buying electronic devices. In sync for this love for gadgets, he is also an avid gamer who loves to travel.